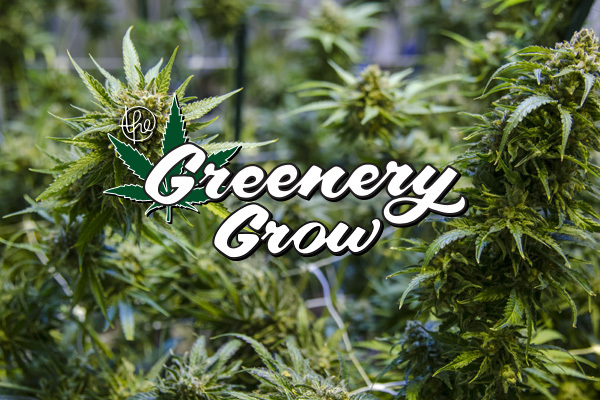 The Greenery – the best recreational marijuana Durango dispensary. The Durango Dispensary with knowledgeable budtenders to help you create your best cannabis experience! We offer an extensive selection of marijuana products including premium Indica, Sativa, and Hybrid Flower strains, delicious marijuana infused edibles and drinks, potent concentrates, and restorative medicinal products. JOIN OUR NEW LOYALTY PROGRAM! Earn customer REWARDS and receive exclusive store discounts! Loyalty Customers earn points for every dollar spent before tax! Earn points for rewards like a $1 pre-roll, half off concentrate, a $10 eighth, and more! Sign up today to start earning rewards and receive exclusive store discounts! *Marvelous Monday: Discounted gram must be of equal or lesser value. ** Hazy Friday: $50 minimum before tax. Discounts and Deals may not be combined. See what we have in stock now. We update our inventory every day. 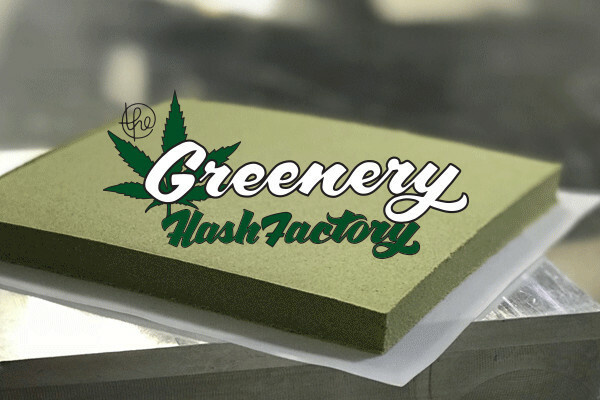 Did you know The Greenery has it’s own Grow and Hash Manufacturing Facilities? Our grow is dedicated to cultivating exceptional craft cannabis. Our priority is growing healthy cannabis strains that our customers and community savor and trust. The Greenery crafts solvent-less extracts that concentrate cannabis’s potency without sacrificing the plant’s native chemical structure. We enrich craft cannabis to create the classics like Kief Brick, Moroccan Hash, and more!